I’ve written a lot lately about how best to care for our loved ones in their later years. We all know that old age brings with it great wisdom and experience, but it can also encroach on people’s much valued independence. I’ve come across these great tips from Betterlife from LloydsPharmacy Independent Living Expert, Michael Sandland, who has some great advice about how best to help your loved ones remain independent in their senior years. As social beings, it’s important to stay socially engaged to help avoid isolation, and this rings especially true for those in their advanced years. Building and maintaining relationships is important for mental wellbeing and has also been shown to aid physical wellbeing. 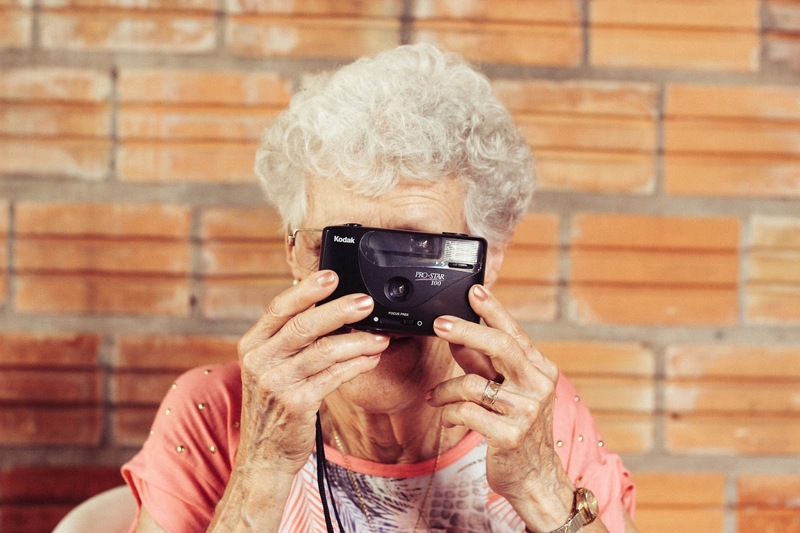 There’s some easy ways to encourage older people to stay social. For example, introducing a hobby such as yoga is a sociable way to stay fit or keeping in touch via FaceTime is more interesting than a simple phone call. Attending classes means your loved one will quickly make friends and have a routine social engagement. Alternatively, volunteering in local charity shops can be a great way for relatives to socialise with people from all walks of life. Physical and mental agility is crucial to staying independent and there’s lots of ways to keep the mind and body fit as older people age. Whether it’s a daily Sudoku or watching Countdown with your loved ones, all these mind gym activities help to keep the brain sharp. Exercise classes for older people can be found at most town halls or local gyms to stay active. Providing assistance for older people comes naturally to carers but it’s important to frame the offer in the right way. Whether it’s helping older people navigate the internet or offering support with physical tasks, there are lots of ways you can make a difference to someone’s life. However it can be tough for elderly people to accept help after years of independence. When offering assistance avoid dictating and frame the support in a positive way. For example, if you are concerned about an elderly relative driving a car, maybe suggest they invest in a mobility scooter which is road legal. This will ensure they keep their independence and remain safe.